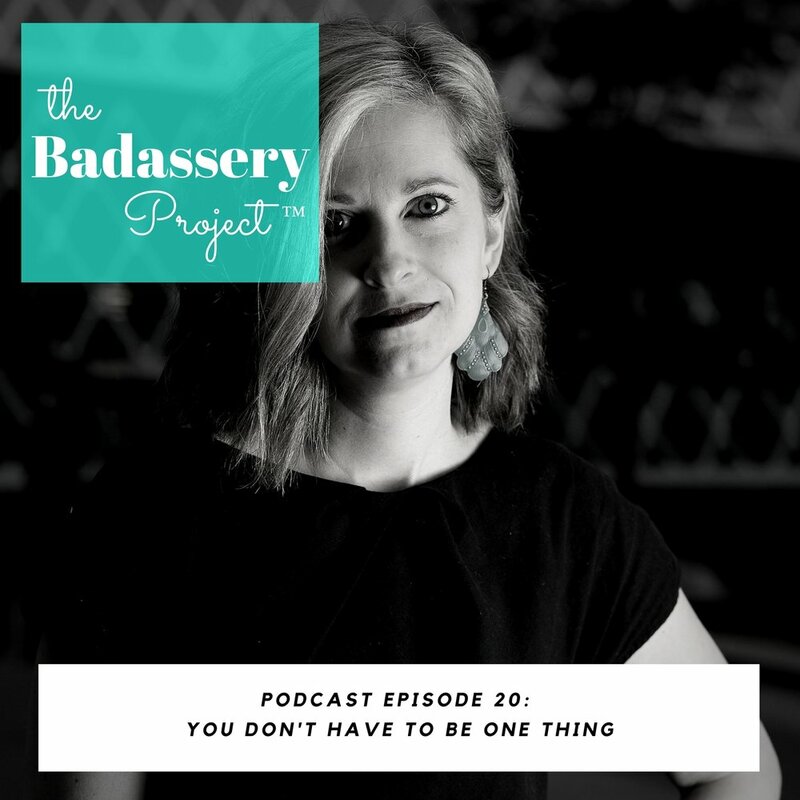 EP 20: You Don't Have to Fit Into One Thing — Sarah Schneider & Co.
For a good portion of my life I thought of myself as a walking contradiction because I didn't fit into just one box, mold, or label. That time someone said I don't look very badass and all of the ways I thought I was going to have to change how I look. Instead of thinking that parts of you conflict with each other what if it was actually you being multi-faceted and dynamic human being. Understanding who you really are vs. who you think you should be is a way to break up molds, boxes, and labels. Are you being perceived in away that aligns with who you are? Come to terms with who you are and how you want to authentically show up. The more we try to fit into a box, mold, or label, the more confused we become about who we are and how we want to show up. Who you are can evolve into who you are becoming. Allow for the space in that journey.